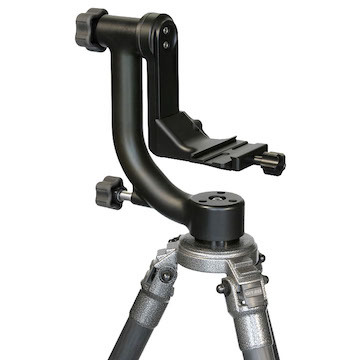 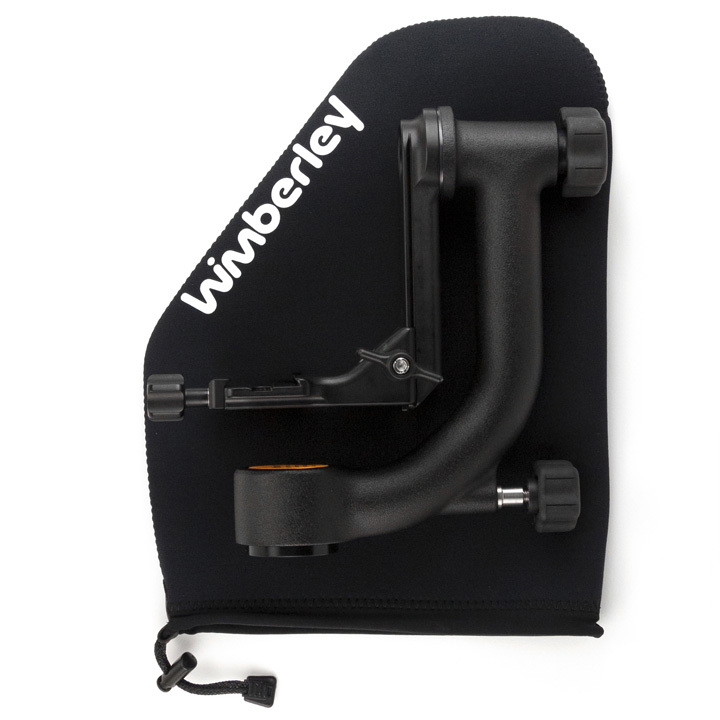 Converts your full Version II Gimbal Head WH-200 into a Sidemount Head to lighten the load when travelling. 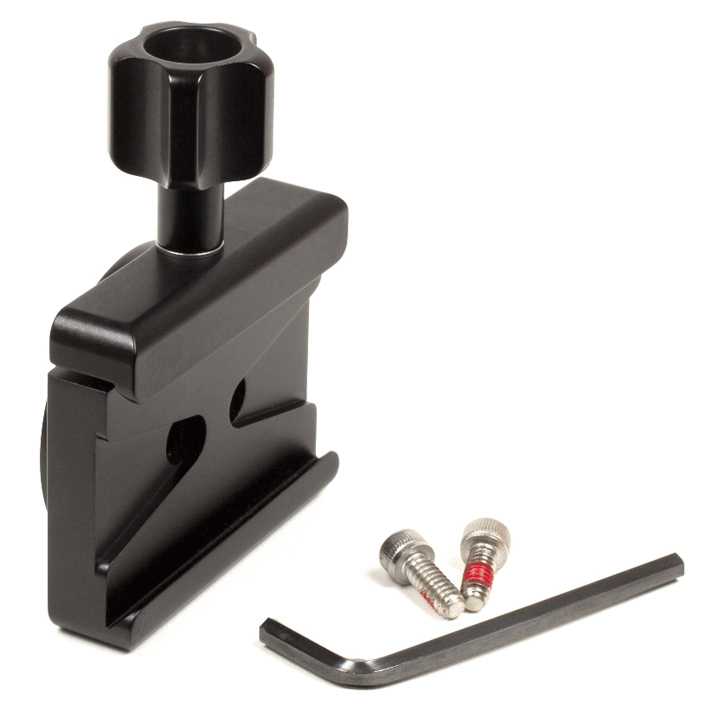 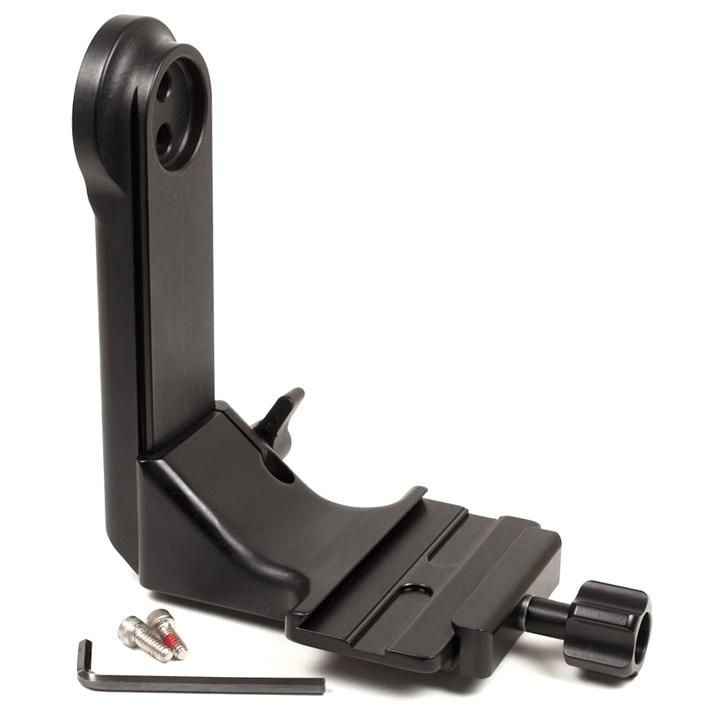 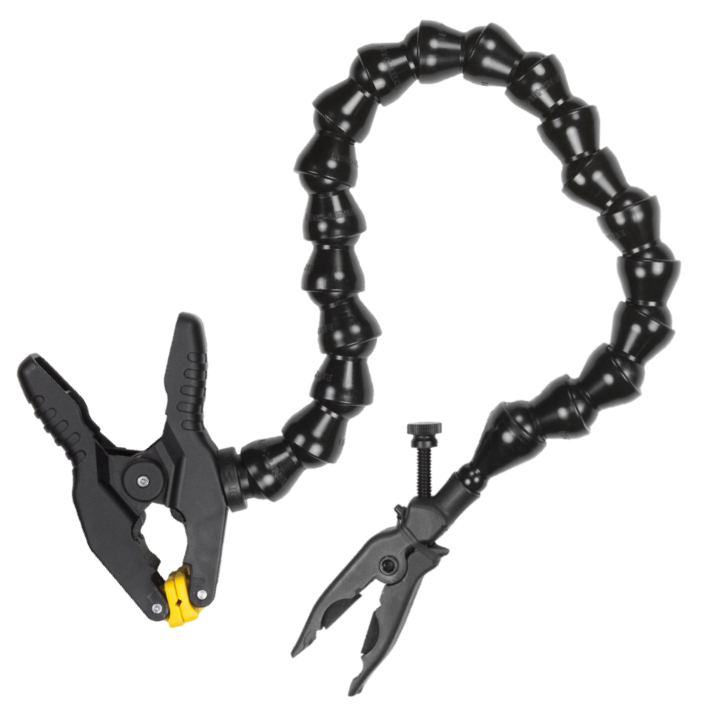 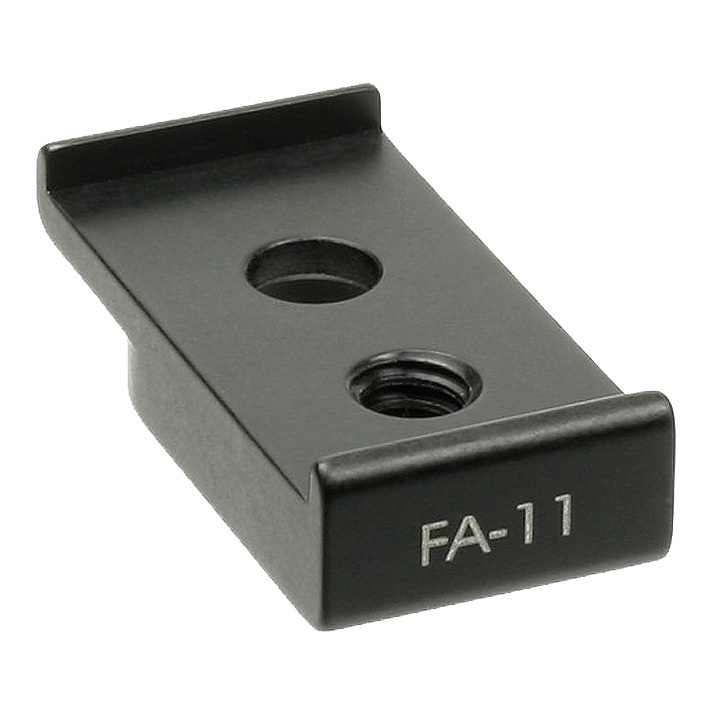 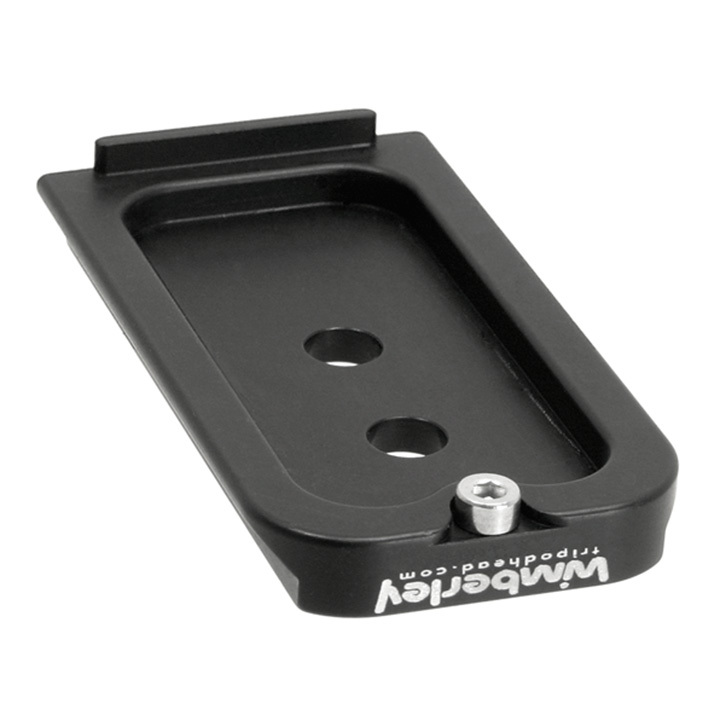 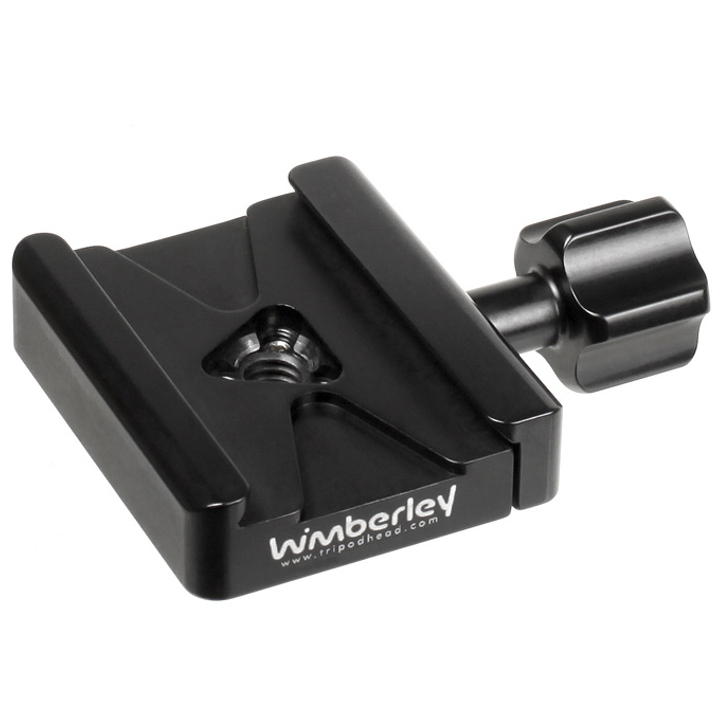 Attaches to the Sidekick and provides a dovetail width that conforms to the limited clamping range of lever-style clamps. 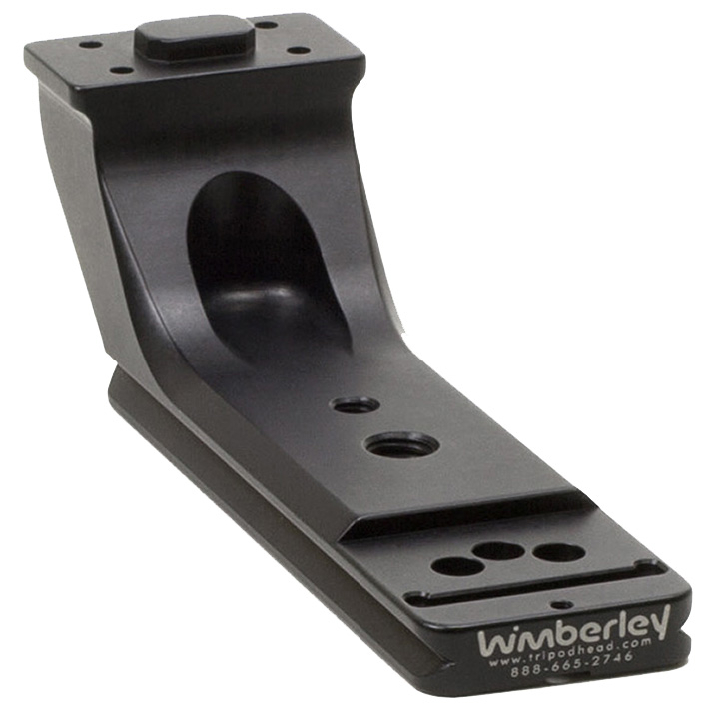 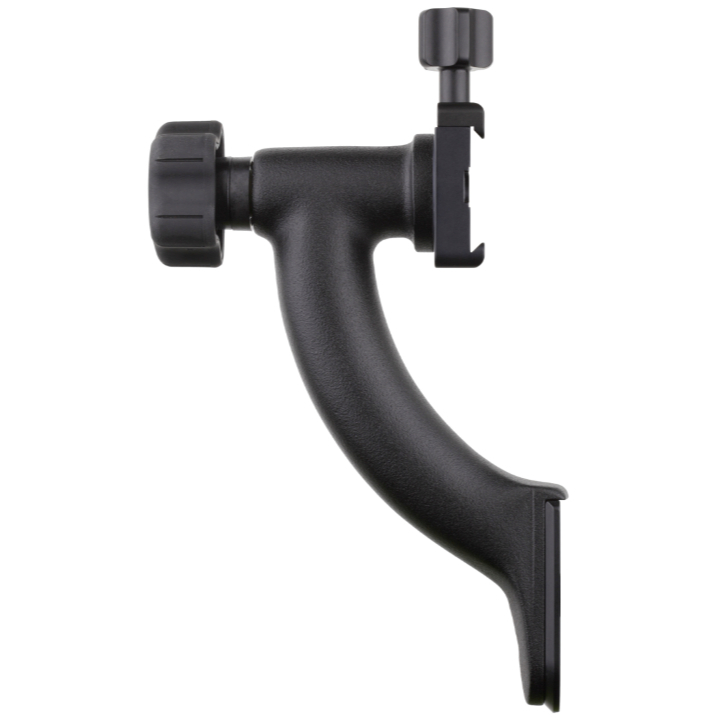 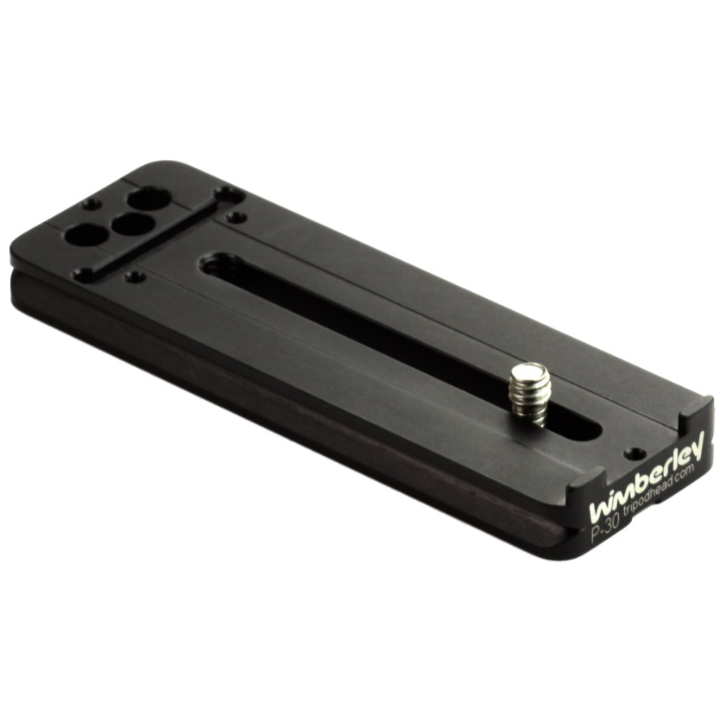 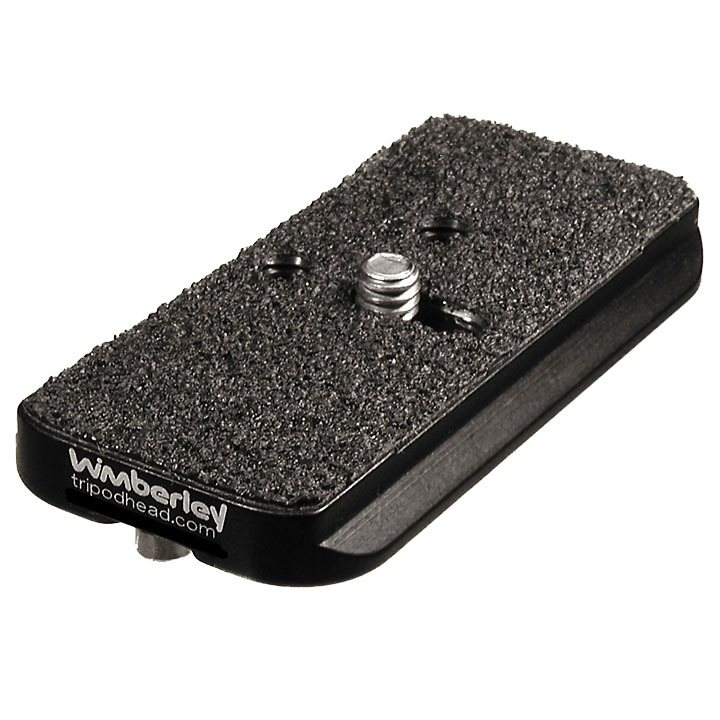 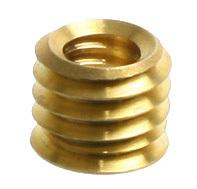 Replaces the round tilt knob on older version Wimberley Sidekicks and Heads with a 5-lobe, soft-touch knob.